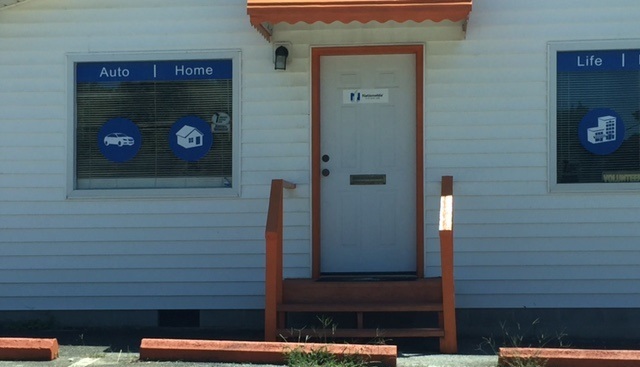 At Mike Dyer Insurance Agency, we know how hard you’ve worked to turn your house into a home. 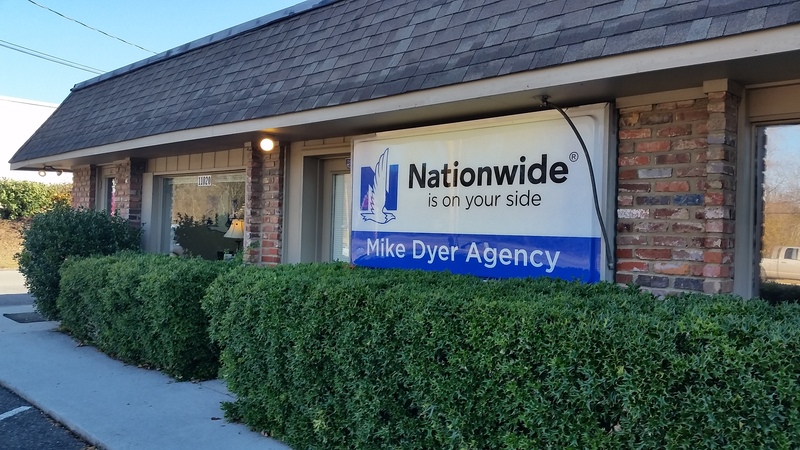 Since your home is one of your most important financial investments, you’ll need proper coverage to keep your investment protected..
Mike Dyer Insurance Agency is your trusted solution for homeowners insurance. We offer coverage options that are both flexible and affordable, and will work with you on an individual basis to find a policy that best suits your needs. Our team is dedicated to providing the assurance that your family and your possessions are secure. While standard Home Insurance can cover fire and weather damage, as well as injuries of others and theft, not all damages and accidents may be insured under a standard policy. That’s why it’s important to talk to an insurance specialist at Mike Dyer Insurance Agency about specific coverage options to meet your individual needs. 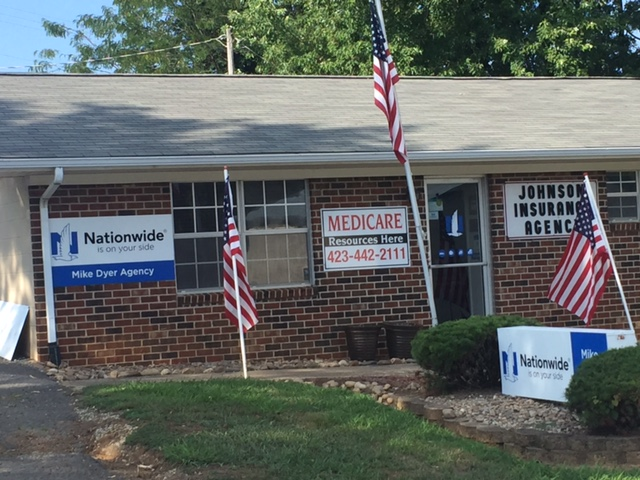 Mike Dyer Insurance Agency provides Home Insurance for residents near Knoxville, Madisonville, Farragut, Hardin Valley, Concord, and Bearden.